Fancy five days of FREE chocolate? 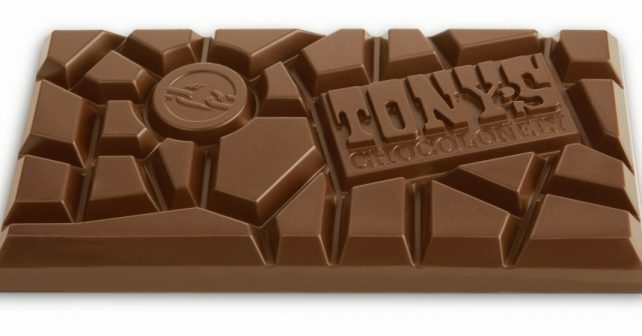 Tony’s Chocolonely is offering exactly that at this unique pop-up. The Dutch confectionery company has a strong social mission and is taking over the Soho space this spring to educate Londoners about its efforts at stamping out slavery within the cocoa trade. Visitors will be invited to sample chocolate treats as they learn how we can all contribute towards eradicating the practice. In short, free entry + free chocolate + a message we should all be aware of – we’re in.